and it's almost finals week at UConn! Show your child you care! Send a Chanukah care package today! 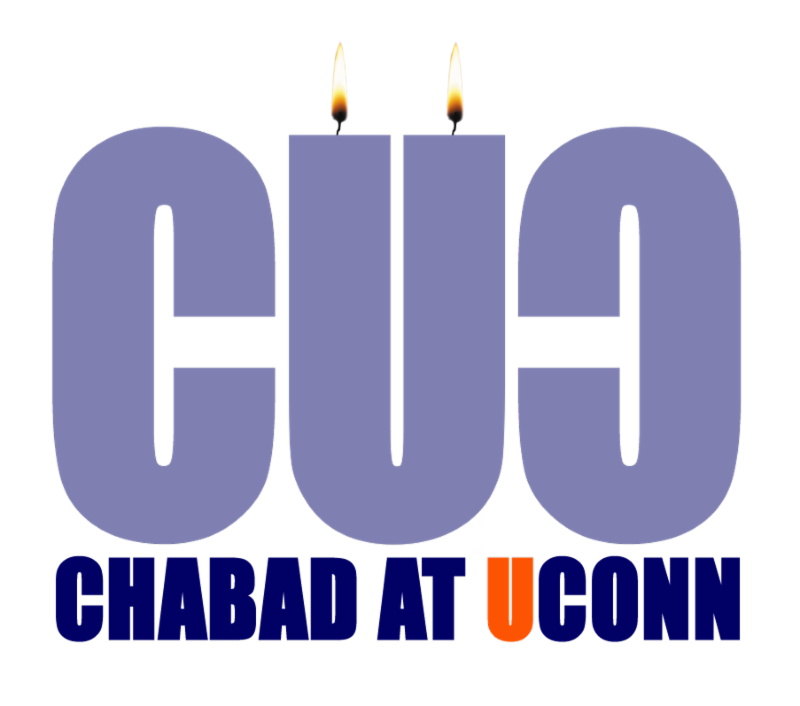 We wish to offer you an opportunity to send a Chanukah care package to your child at UConn! The Chanukah care packages include a platter of hot Latkes, apple sauce, donut, chocolate gelt and a drink. favorite husky by clicking on the link below. Packages can be picked up Monday 12/3 from 2:00 PM - 4:00 PM at the UCONN Library entrance. 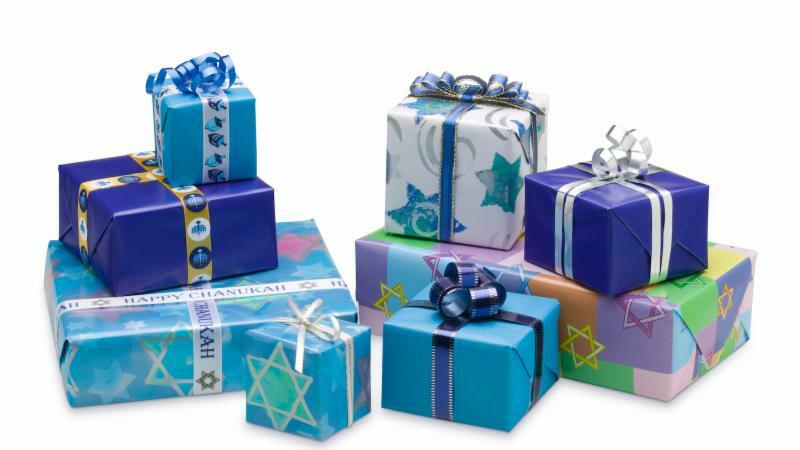 Purchase your Chanukah care package today!